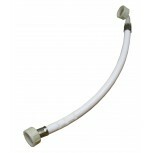 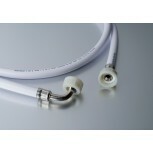 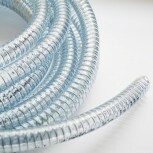 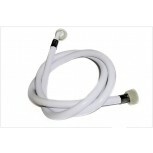 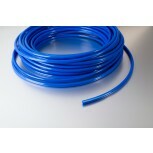 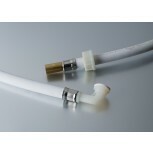 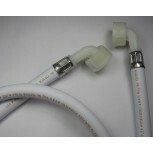 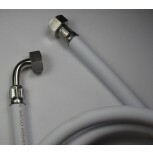 Abbeychart offer a range of spares and replacement hoses suitable for a variety of applications. 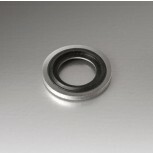 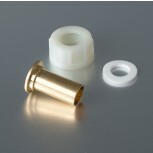 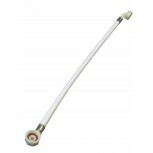 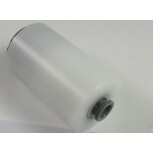 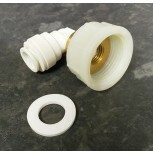 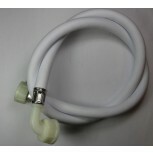 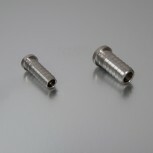 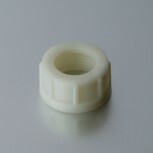 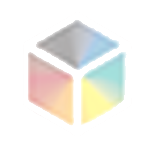 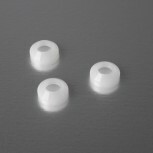 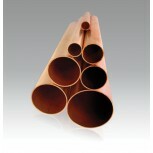 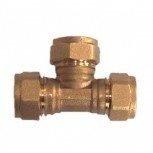 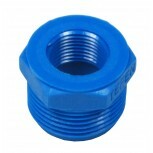 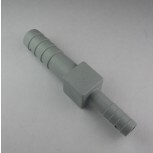 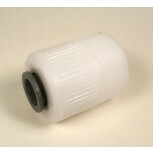 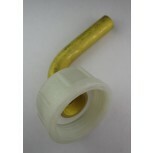 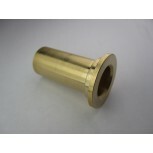 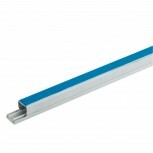 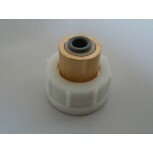 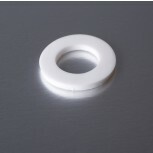 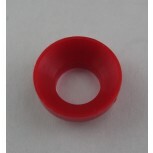 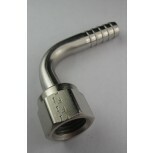 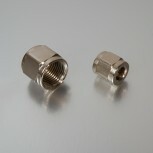 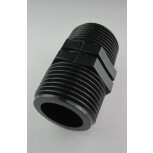 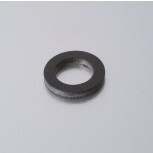 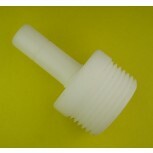 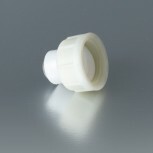 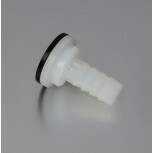 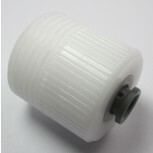 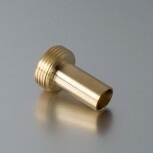 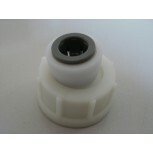 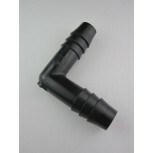 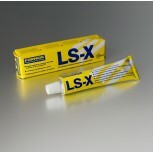 Abbeychart offer an extensive range of plastic, stainless steel and brass fittings. 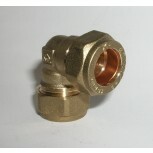 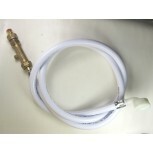 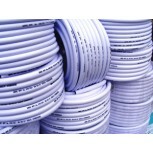 We are the UK largest distributer John Guest hoses and fittings.